[Update] It turns out that the Switch 4.0.0 also adds support for USB/Wireless USB headsets in docked mode. Basically, any headset with a USB-cable or USB-dongle appears to work. 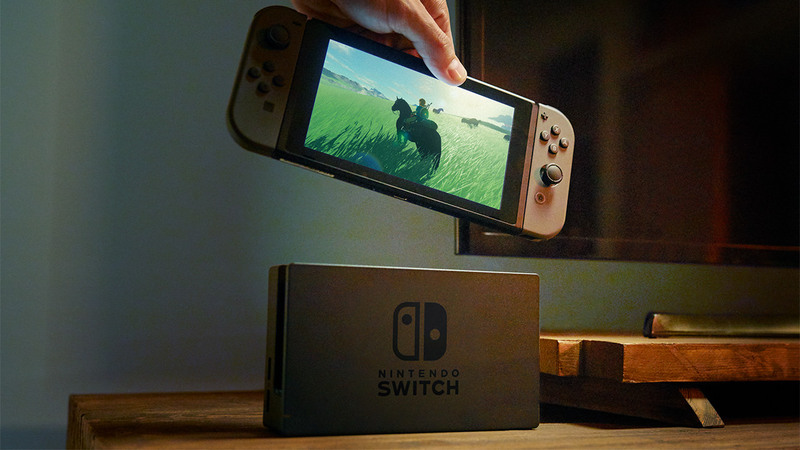 [Original story] Nintendo Switch Update 4.0.0 has been released by Nintendo which adds video capture for select games, including Zelda: Breath of the Wild and Mario Kart 8 Deluxe. The update allows players to capture video up to a maximum of 30 seconds and will be saved to the album where it can be trimmed. This feature is available now in Zelda: Breath of the Wild, Splatoon 2, ARMS, and Super Mario Kart 8 Deluxe (via today’s patch for the game). Other features include 12 new user profile icons from Super Mario Odyssey and Breath of the Wild, and the option to transfer user and save data to another Switch system. The Nintendo Switch is available globally now (if in stock).